If you've been out playing at Cinnabar over the last week you'll have noticed that we have some new orange and green stakes placed in the fairways. These stakes indicate our new family teeing area. 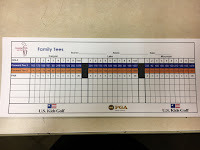 The family tees play to yardages ranging from 1,578 to 1,960 yards per nine. What's interesting about these new stakes from the maintenance side of things is that they can mowed or driven over and then they spring back. 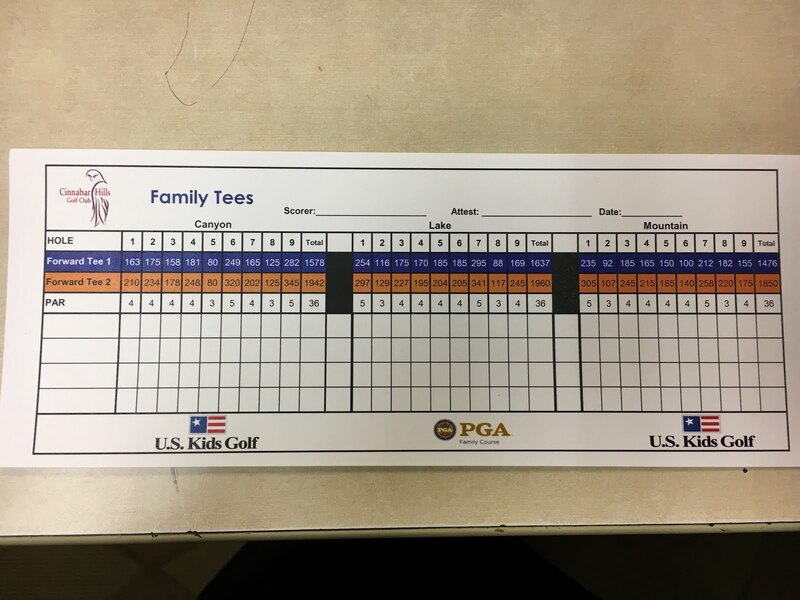 To kick off the program, we have two family golf night events. The first being on June 20th and the second on July 18th with both events beginning at 4pm. More details can be found here.